Althea Eaton Sues Joseline Hernandez After Love & Hip Hop Atlanta Reunion Brawl; Plus, Benzino Teams Up With Iyanla Vanzant! Tsk, tsk, tsk, Mona Scott Young. You’ve created more than a few monsters, and instead of taking your cash cows to rehab, you seem to be laughing all the way to the bank. Too harsh? 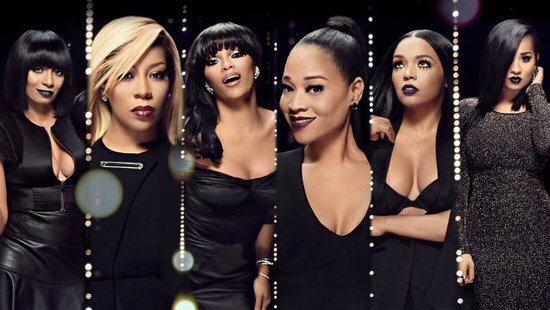 Perhaps you need to rewatch the first installment of the Love & Hip Hop: Atlanta reunion. You know, the one where Stevie J. bowed up to his former bestie Benzino, only to be interrupted by the wild animal known as the Puerto Rican Princess. Since the one-sided brawl ensued that entailed Joseline Hernandez punching the shiz-nighee out of Benzino’s fiance (and former Stevie jump-off?) Althea Eaton, blogs have been ablaze with rumors that Joseline was higher than the ratings for this ratchetness! So, is there any truth to that gossip? Did you see her eyes and her brute strength?